Lone best electronic producer atm! That Erick Sermon sample tho! Ace track Matt!! Love the new album! 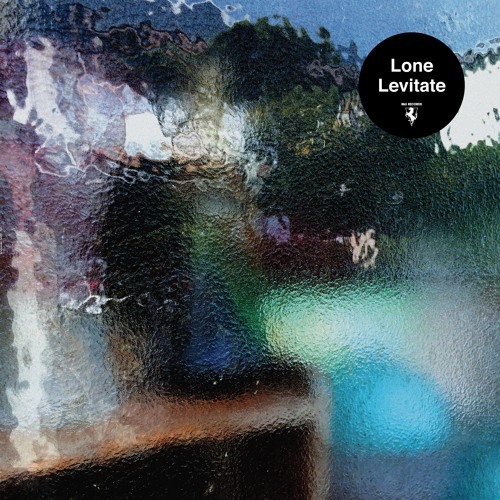 More excellent stuff from Lone! You're out of this world! Love this!